Every clubber has their own New Year’s Eve horror story, so the best bet is to go with something tried and tested. Club4 at City Hall fits the bill perfectly, and it’s as popular as ever – they celebrated their tenth birthday in November. 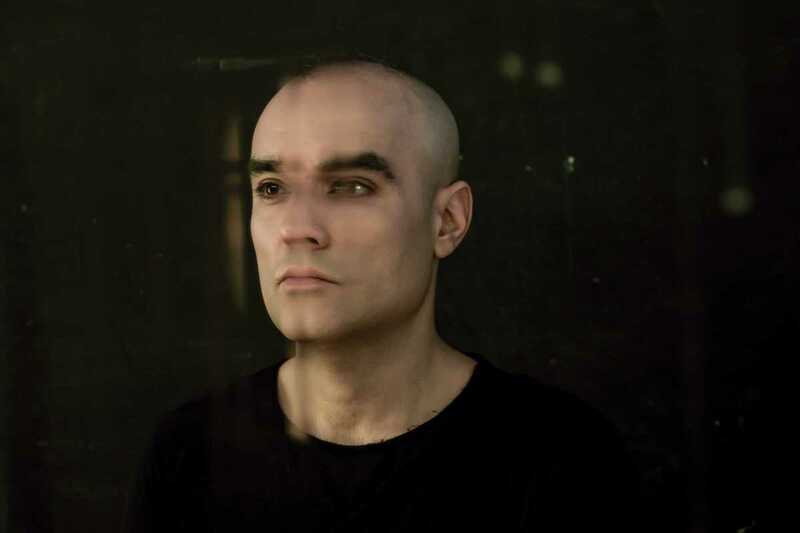 They’ll be moving from their regular Thursday session to New Year’s Eve, with cofounder and Barcelona’s own Paco Osuna joined by regulars Lorenzo Bartoletti, Luca Fabiani and Pablo Luque. Club4 is a hub for underground techno and electronica – a good groove and a good bassline are the essential ingredients, according to Paco – with a crowd passionate about their music. December 31st looks set to be even better as Paco was unable to play at the club last New Year’s Eve.